A comprehensive range of catheters for cardiothoracic drainage in wide range of options to meet every clinical need. FULL RANGE AVAILABLE: Hard and Soft PVC. 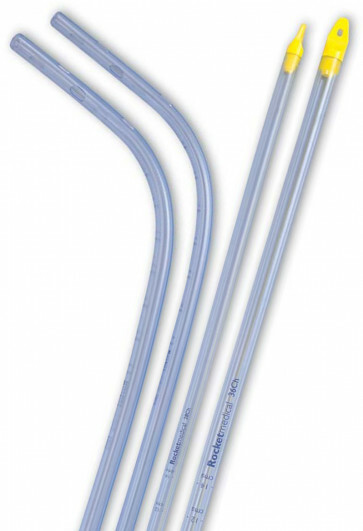 SILICONE CATHETER: Recommended for mediastinal drainage. SIMPLE ORDERING: all products are available direct, many through NHS Logistics. NHS Codes listed below.